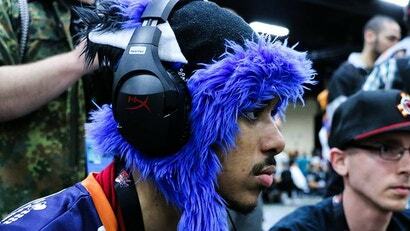 In the modern era of fighting game competition, few players are as accomplished as Dominique "SonicFox" McLean. Despite his young age, the 19-year-old competitor has three Evolution Championship Series victories under his belt and almost half a million dollars in total tournament winnings. 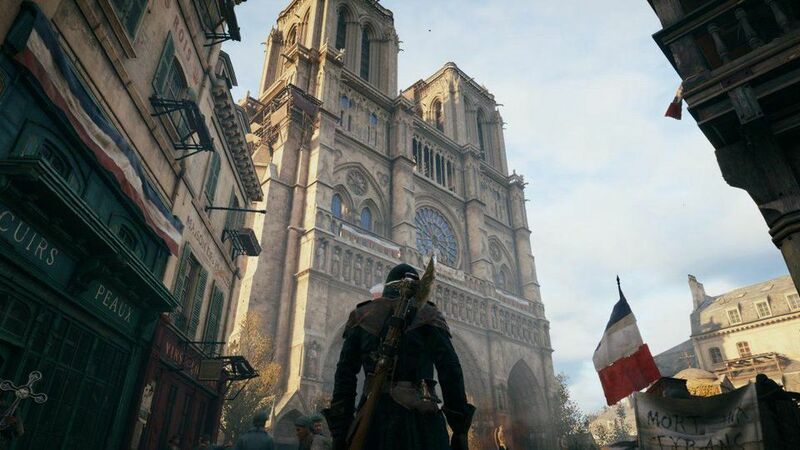 And now, he's looking to translate his oppressive style to one of the most storied franchises in the genre's history while taking part in the scene's best new rivalry.